St. John the Baptist Junior Boys’ National School is better known to our neighbours as Belgrove Junior Boys. The school has a staff complement of 30 including teachers, special needs assistants, secretary, caretaker and cleaners. 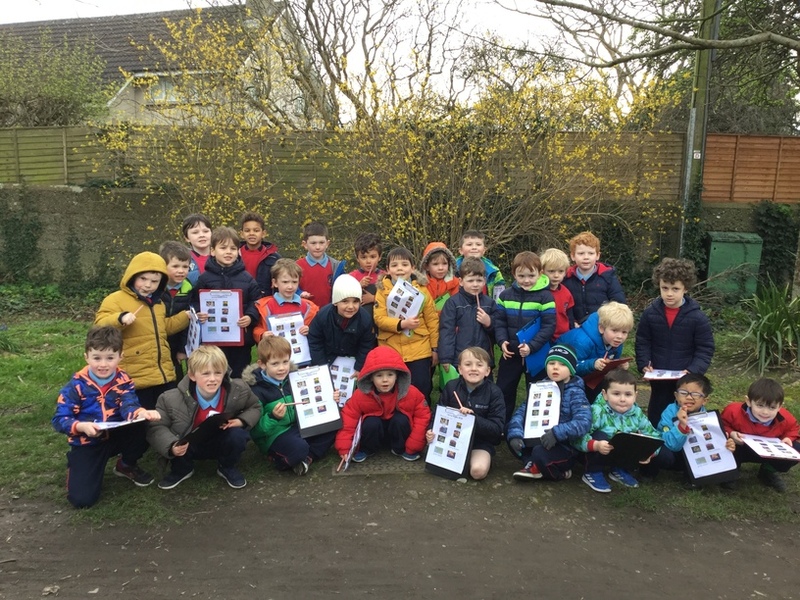 We cater for over 320 boys ranging in age from 5 to 8 who are enrolled in 12 classrooms comprising junior and senior infants, first and second classes. The original school was established more than 60 years ago, and is one of 4 schools on the Belgrove campus. 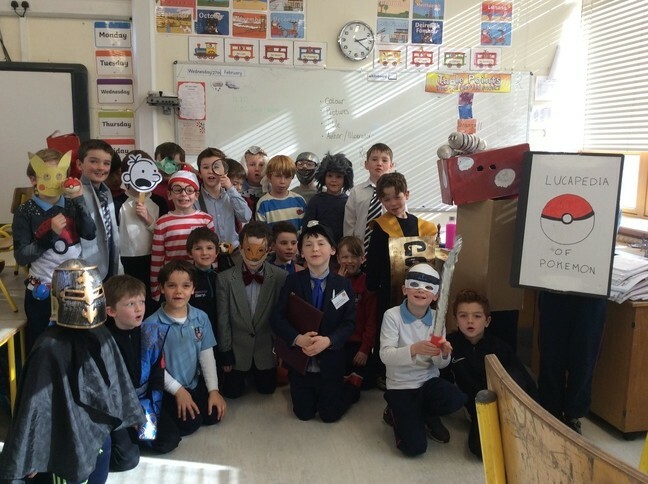 St. John the Baptist Junior Boys’ School is under the patronage of the Catholic Archdiocese of Dublin and enjoys the support of the Clontarf Parish Pastoral Team when preparing children for sacraments. 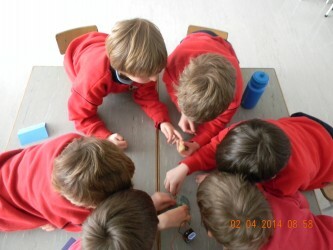 The School also receives great support and advice from the Education Secretariat of the Archdiocese. In 2012 we completed a rewarding and challenging two-year period in the life of our School community which saw the redevelopment and refurbishment of the entire school building following the completion of a joint building programme with our near neighbours, the Senior Boys’ School. This phase involved the construction of a two-storey block of ten classrooms which is situated on the corner of Vernon Court and Seafield Road West, as well as the extension, redesign and refitting of all rooms in the infant corridor. The boys and Staff from the Senior Boys’ School are now also well-established in their refurbished and extended building. See the section on ‘Our Building’ for documentation on the redevelopment and refurbishment of the school. Our school offers a broad curriculum and, as a staff, we strive to provide opportunities where the talents and gifts of each pupil can be unearthed and nurtured. 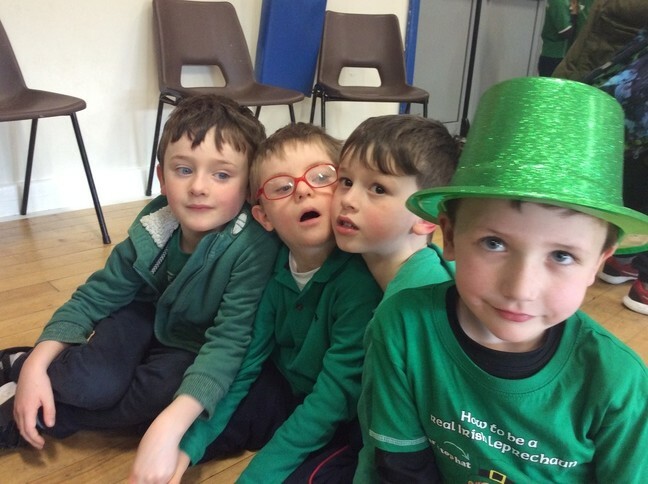 Consequently there is a strong tradition of music and drama in the school and our objective is that each boy will fully participate in our school productions. Our teachers enjoy a high level of support from parents and we are fortunate to have a very active and committed parents’ association.